When it comes to note taking, how do you make it fun? How do you take unit studies and add the little bit of extra to it? How can copy work be fun? 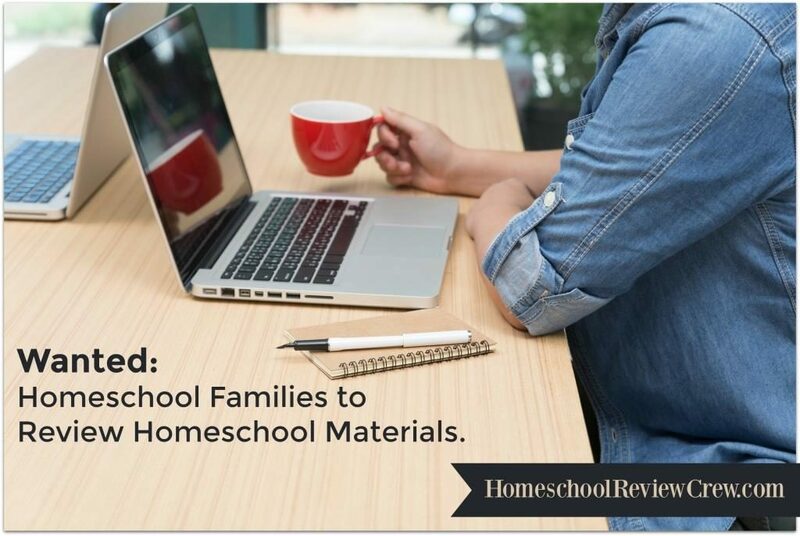 Debra Reed wondered about this and wanted her kids to have the best for their homeschooling. Because of this, she started NotebookingPages.com. In fact, Debra has said, My mission is to help moms break free from busywork, burnout, and overwhelm to find the success they desire for their children and to homeschool with freedom. 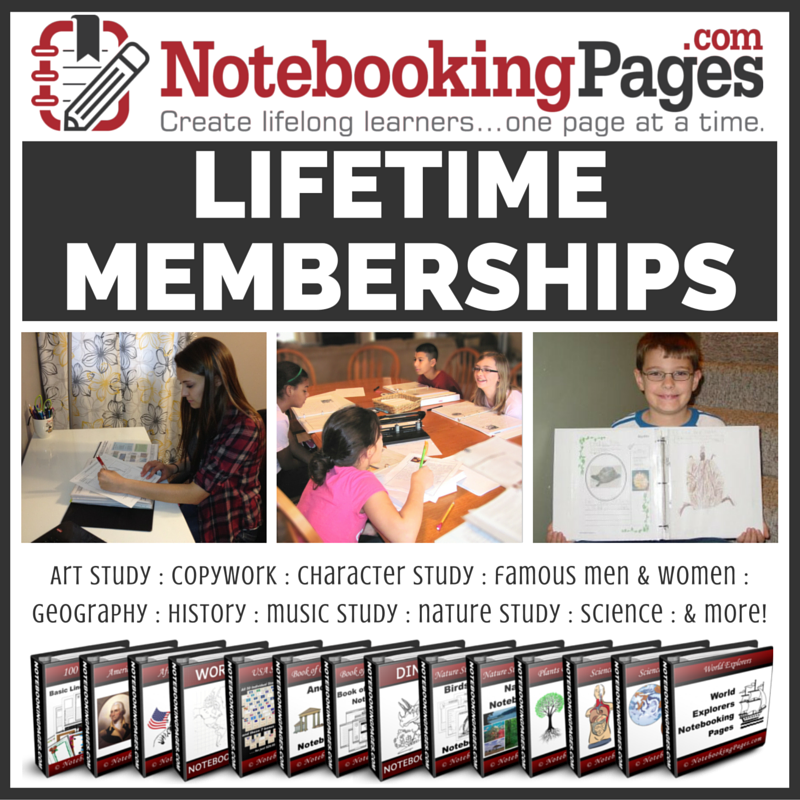 Lifetime Membership from NotebookingPages.com is not just a simple page that you print up for your child. It is pages that are filled with simple designs, layouts and fun ideas. 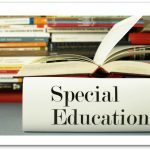 There are many different topics available to choose from. Are you looking for history pages? Those are here, for all eras. Are you looking for science? There are numerous pages for different studies in science. Bible, Famous People, Bible, Character, Language Arts? They are all here. There is even simple Alphabet Copywork pages. If you can think it, Debra has it available for you. 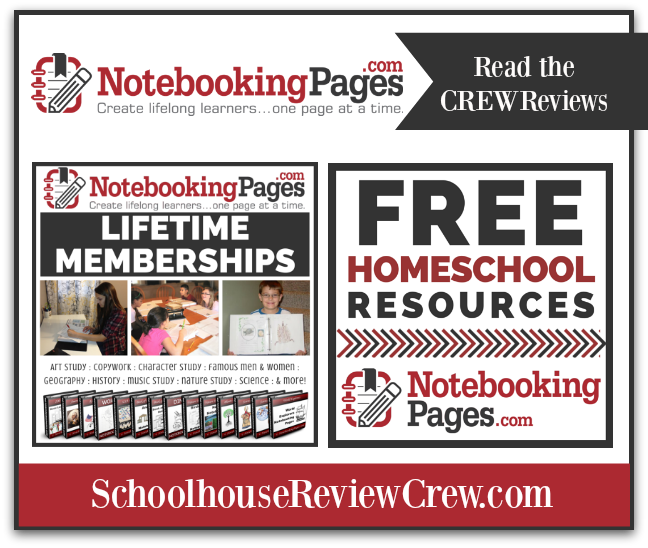 Crew members have had the chance to review NotebookingPages.com Lifetime Membership these past few weeks. They have been able to explore all the current, past and anything new that is on the site. 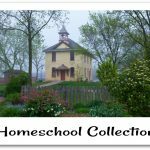 When it comes to Notebooking, you have an open door to use these pages as you see fit in your homeschool. The families who have been using these pages have found many different uses for the pages presented to them. 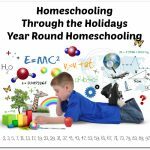 It doesn’t matter your style of homeschooling, there is something for everyone here. 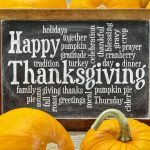 A big thank you to Amanda at Hopkins Homeschool for writing this introductory post.